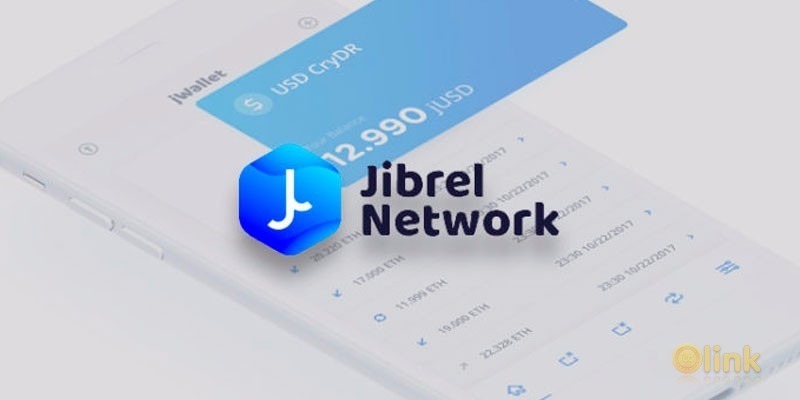 The jibrel network aims to facilitate the digitization , listing and trading of traditional assets 1 2 such as currencies, bonds and other financial instruments, on the blockchain. The jibrel decentral bank will allow platform users to deposit cash, money market instruments or create their own Crypto Depository Receipts (CryDRs) and benefit from on­chain / off­chain arbitrage. Decentralized organizations and funds that are overexposed in digital currencies can hedge their positions and protect their funding with stable assets. 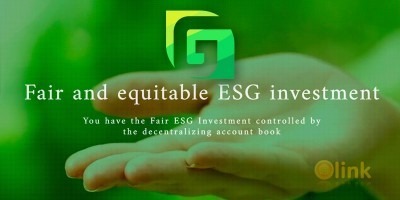 Furthermore, jibrel will provide developers with a complete platform to build tools and applications for transacting, investing and hedging, through leveraging traditional asset­backed tokens. In addition, jibrel will enable instant, near­zero fee, global payments and remittances in the form of fiat to fiat transactions that can be undertaken through peer to peer, business to 3 business or consumer to merchant channels. This white paper outlines the core components comprising jibrel, how they interact, and aims to demonstrate how the network can be built­out efficiently using existing infrastructure. ✅ COMMENTS: ICO "Jibrel Network"